Check out the latest Mercer Parade photography by Nikole Ramsay and Emma O’Meara in ‘Projects Completed’ section. Cladding & windows on at Mercer Parade! Two Storey Residence in Newtown at frame stage. Mary Street photography coming soon! Single storey extension to an English Tudor home in Manifold Heights. Construction under way... Slab Down! Cladding going up at Alexandra Avenue! Single Storey Extension to a Californian Bungalow in North Geelong. Construction started on Stubbs Avenue Extension. 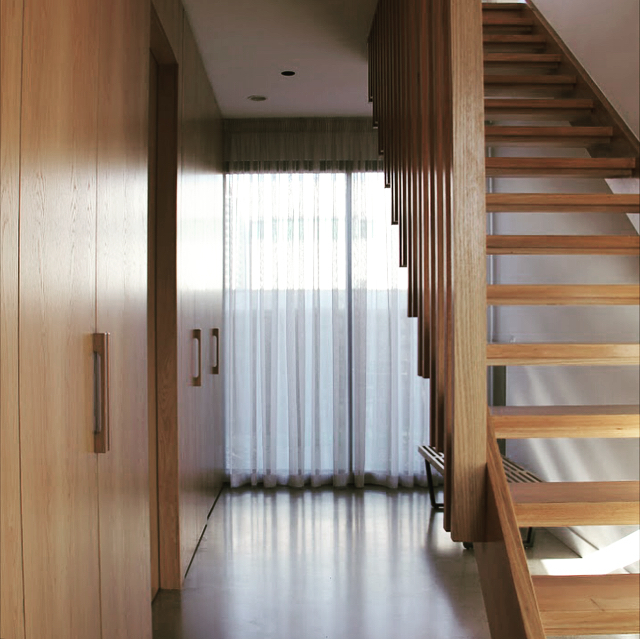 Construction Completed to a Contemporary Dwelling in a Heritage Area.